James White has an important perspective in the Paige Patterson controversy in recent days particularly because he has never been a theological or political ally of Patterson and has a troublesome history and past with the former Southwestern Baptist Theological Seminary president. And yet, White seems “woke” (but in a good way) when it comes to what’s really happening in the SBC. 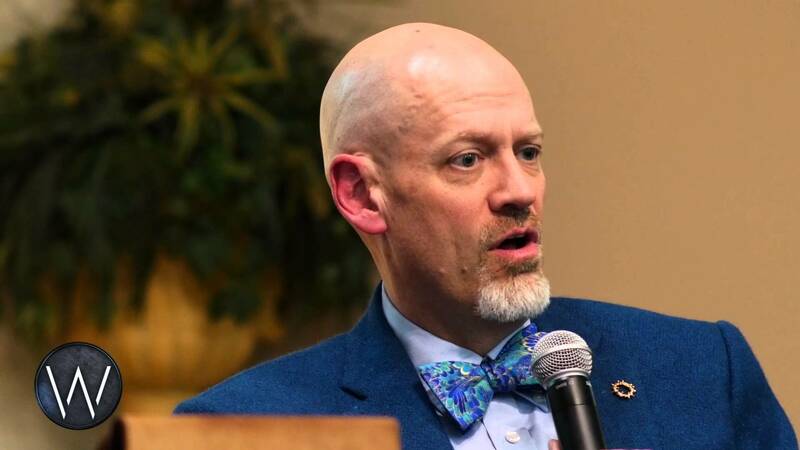 His latest Dividing Line was very interesting in the last few minutes, in which he discusses these issues in the SBC from a fairy impartial perspective. You can listen to the pertinent clip below, or watch the full program on YouTube or the Dividing Line via SermonAudio.